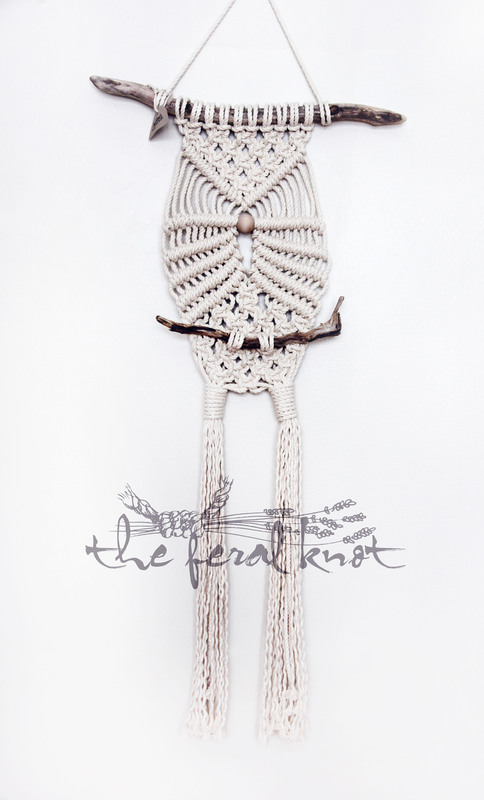 The Feral Knot’s macramé owl is reminiscent of vintage owl designs of the 1970s, but with a contemporary twist! Tanya of The Feral Knot will lead demonstrations, answer questions and provide guidance as you twist, knot and tie 100% cotton fibre to create your own trendy wall hanging, popular in bohemian and Scandinavian home décor. This workshop is designed for beginners – no experience necessary.